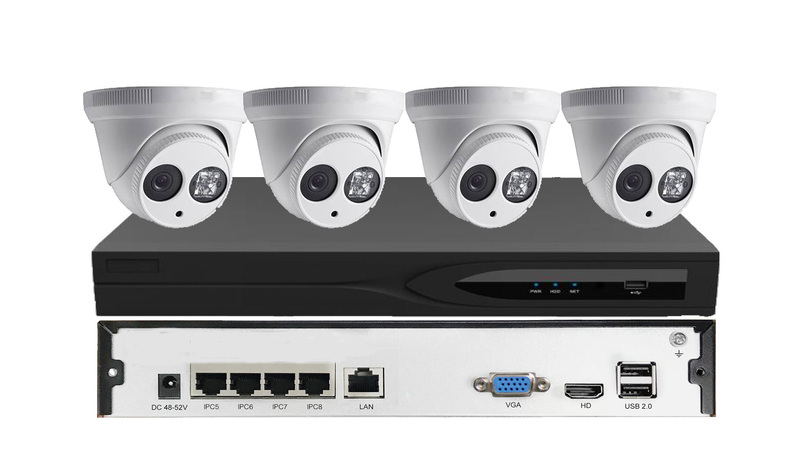 small warehouse, office and family,access HD IPC,provide preview,recording, forward and so on functions. HDMI HD display,IP network video access. Seetong client recording playback support 4 channels.